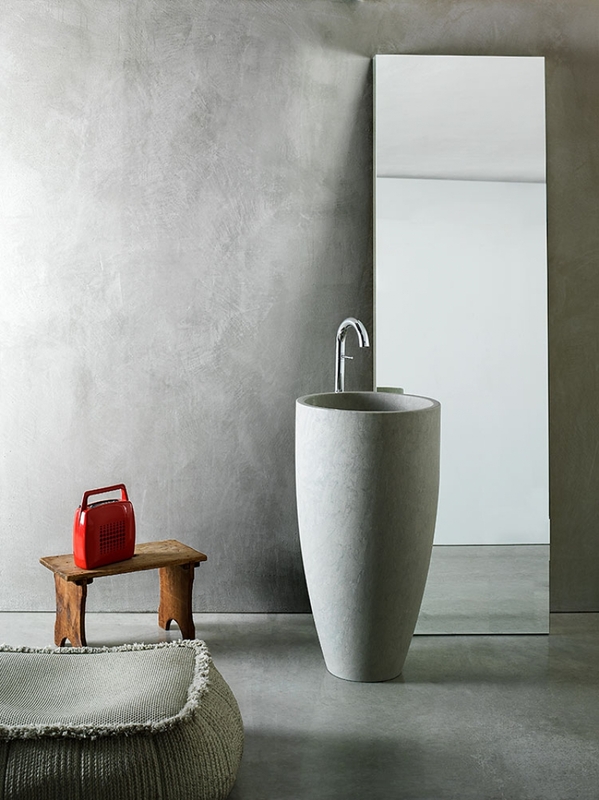 Marmorin Hydro is a slaked, translucent lime-based Marmorino plaster formulated with special additives that make the surface highly water-repellent. 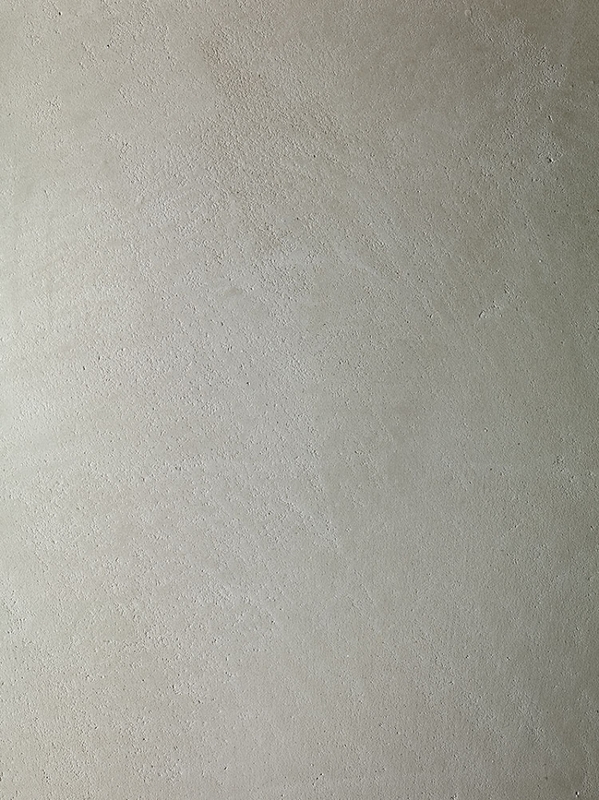 Unlike other polished plasters, this product has a matt finish and is suitable for both internal and external surfaces. Marmorin Hydro is also suitable for use in wet areas such as swimming pools and bathrooms. The product is particularly suited for use in damp and humid areas. It effectively protects lime-based surfaces and finishes from damage caused by humidity and splashes of water. The special formula allows excellent penetration of the product on the surfaces to be treated with no impact to their breathability, colour or appearance.